I love Carin Berger’s style. From the playful to the contemplative, her children’s book illustrations never fail to delight me. 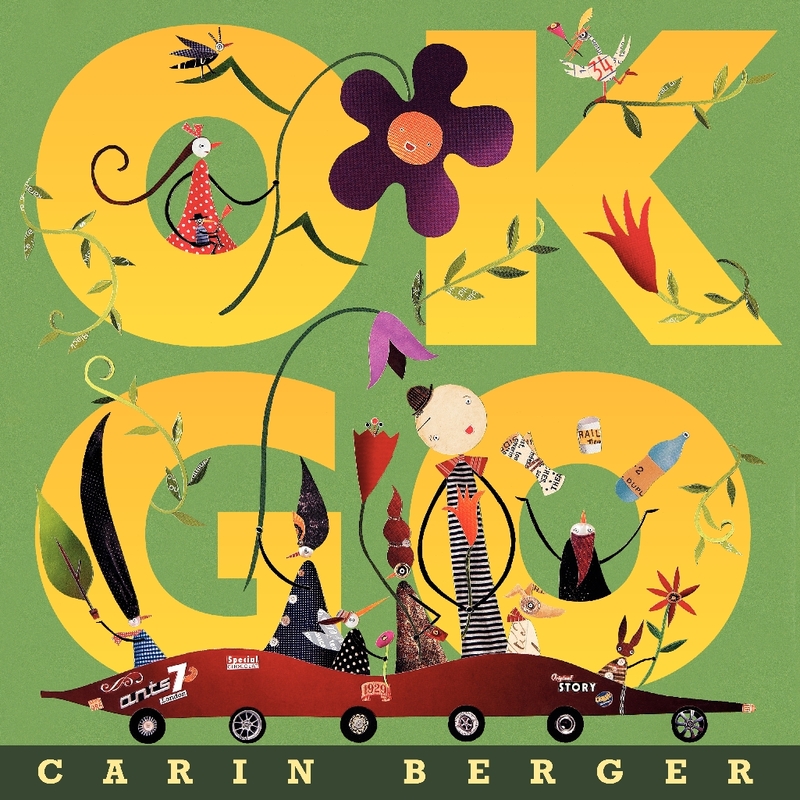 And so it was with great enthusiasm that I dove into OK Go, a picture book for young children with an eco twist. The last page includes additional suggestions for recycling and reusing everyday items, as well as a list of further reading on how kids can take care of the environment, including Where Does the Garbage Go? and Recycle! A Handbook for Kids. Hmm…I’m surprised the band OK Go didn’t go after them for copyright infringement. For the best, though.